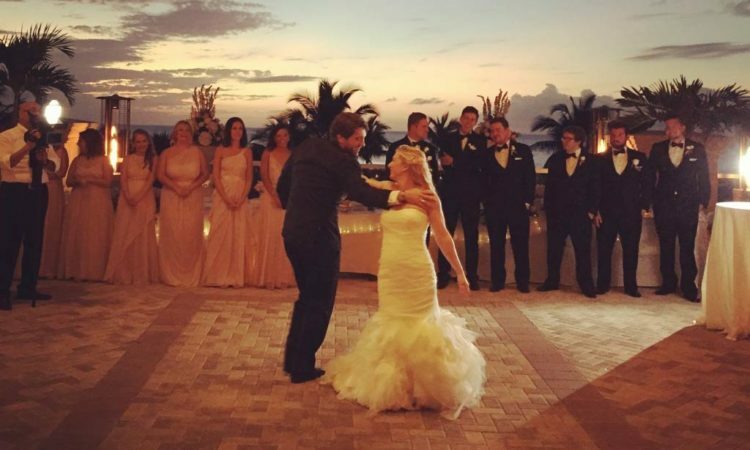 Here is another REAL wedding we are proud to share. 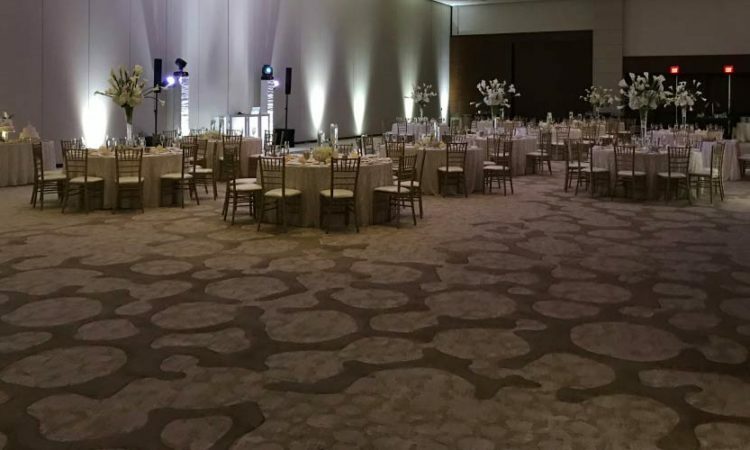 This one is at the Hilton Naples. 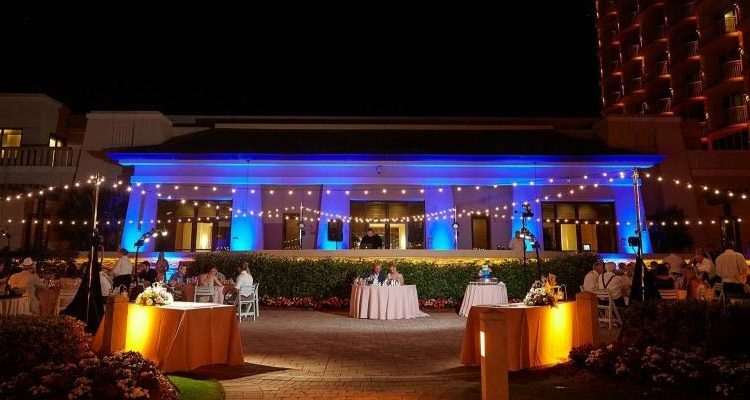 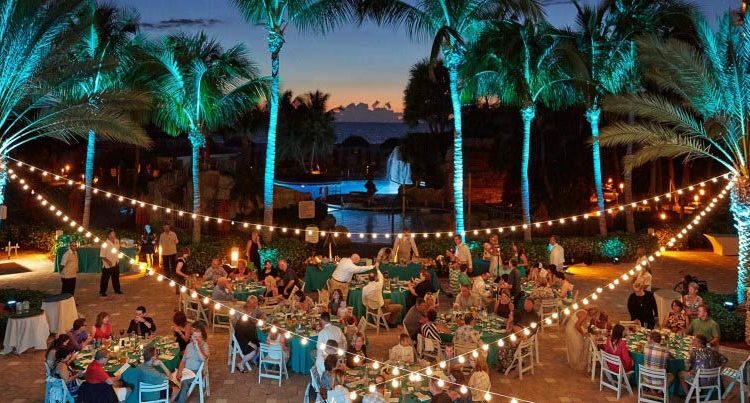 MSE has been a preferred professional of the Hilton Naples for many years, and we have so much experience with this property to bring to your next event or celebration.